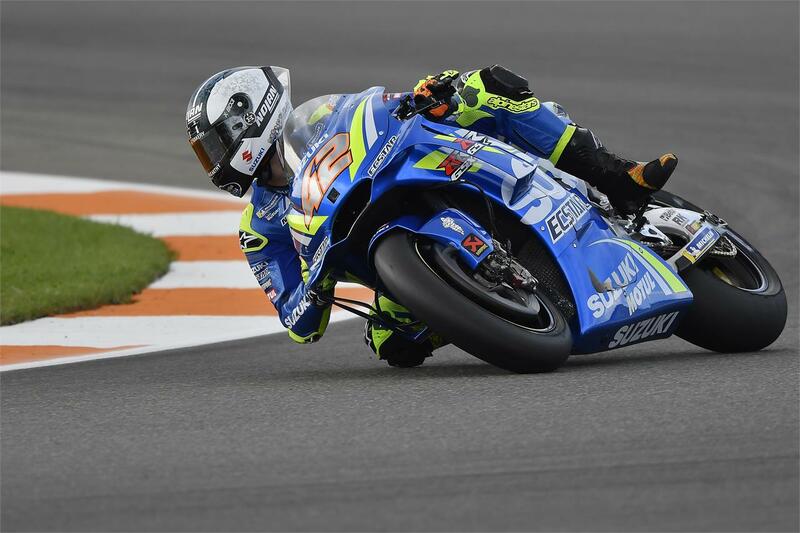 • Alex Rins has first feel of 2019 GSX-RR engine. • Joan Mir continues the learning process. • Team looking forward to next test in Jerez.